OPENHAUS August expands the investigation of personal and private, which includes not only the space as usual but also the memory of the body, mind, collective thinking and site-specificity. Which is a perfect case for artists to open their private studios for the visitors on 23rd of August and share their process in a wider matter. While one studio will be set as a scenographic situation for visitors to participate on examining the intimacy of the position in the space, other will become a stage for performance with interactive interface in raising the question of the memory as a set of information stored in the pre-linguistic body. 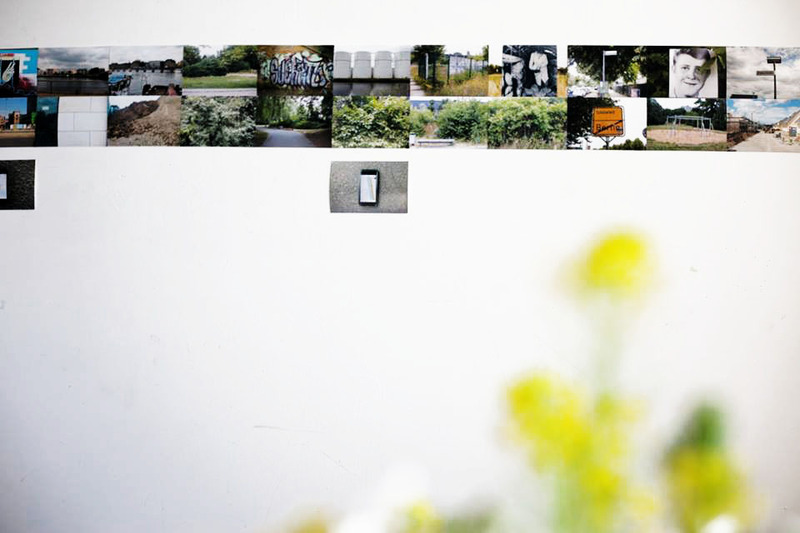 Furthermore, intersections of the memory and associative thinking will be explored with site-specific objects made from Berlin and around, or a multi-screen video installation where people can observe personal events and memories related to the breeding of competition horses (strong content). The current resident of the Ständige Vertretung will also invite the audience to explore and discuss his research about new quality standards for art institutions of tomorrow. You will also have a chance to visit a studio staged for a performance with a video installation with post-internet and post digital insertions. If this would seem to active and you wish to become invisible – our landing will be the best place for this, just come by and tell your story or wish by filling the Invisibility Lab Worksheet. Anonymity – guaranteed! 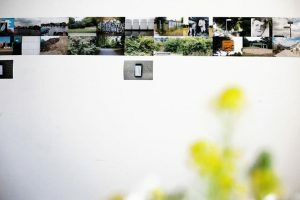 Seven artists are already unlocking studios doors – don’t miss the opportunity to meet and get to know each artist and researcher in residence and to explore ZK/U’s space and surroundings, to ask questions, to discuss and to exchange ideas about ongoing projects and artistic practices. On the top of this, our community friend Chandrani will serve vegetarian curry for the hungry ones.